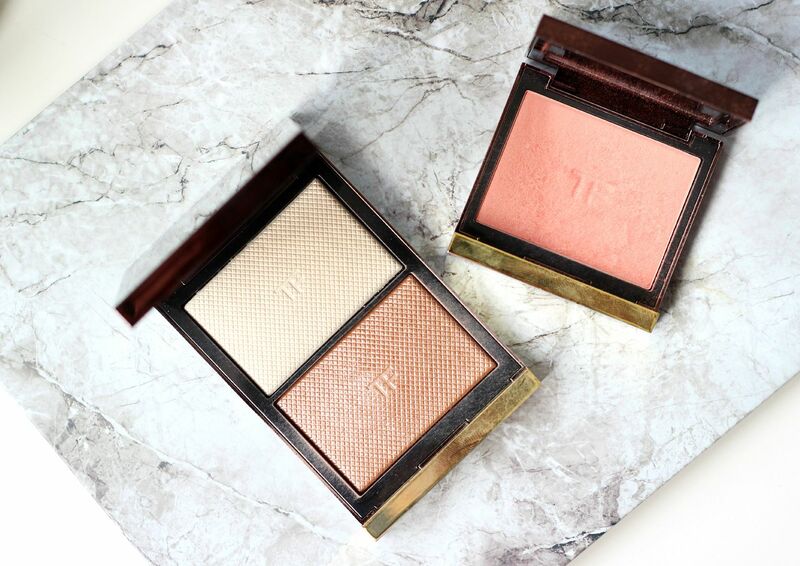 The Tom Ford products that are worth the money. To say Tom Ford is a luxury brand would be an understatement. One item can cost the same as a weekly food shop, so this is not a brand for the faint hearted. I must also advise that Tom Ford is a slippery slope. You buy one product, and then you get sucked into the beauty that is TF. Ye have been warned. One lipstick turns into a small collection… Eeek. If you’re at the counter feeling overwhelmed, or don’t know where to start then I got you. If you have to make the splurge, then I’ve rounded up some of the products that are (maybe) worth the money. The eyeshadows – Beautiful, beautiful quads. There are quite a lot to pick from, and they all look so incredible. Some of them can be a little too shimmery though… which is why Cocoa mirage is the one everyone needs. Don’t be put off by the colours that look fairly unremarkable… there is something special about these shades (with the nicest formula). 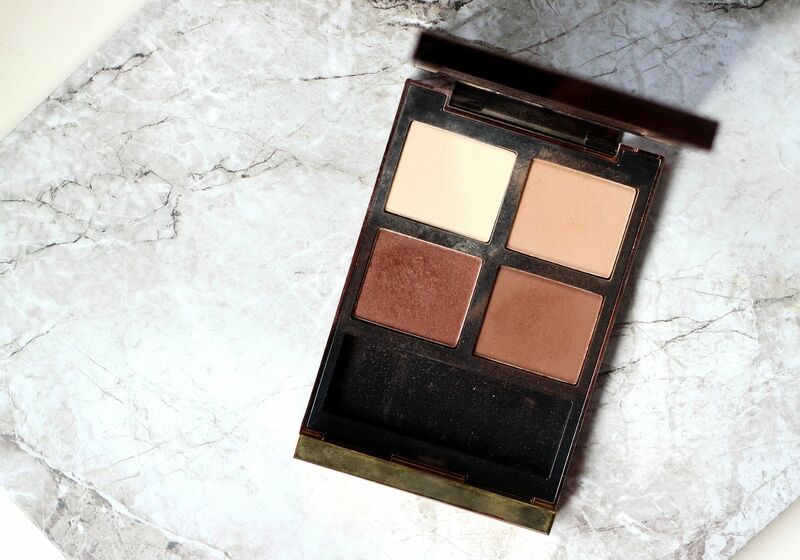 Three mattes and one finely milled shimmer of chocolate browns, this is absolutely perfect. The lipsticks – Ah, the lipsticks. Oh boy, the TF lipsticks are just too beautiful. There are many, and basically there is one for everyone. Two that I would especially recommend – Pink dusk because it’s the most gorgeous pink that goes with absolutely anything and is so soft and creamy. Mine has been so loved that it has been a bit smushed and what you see in the photo is what you get. Plum lush has a matte finish, and lasts forever. 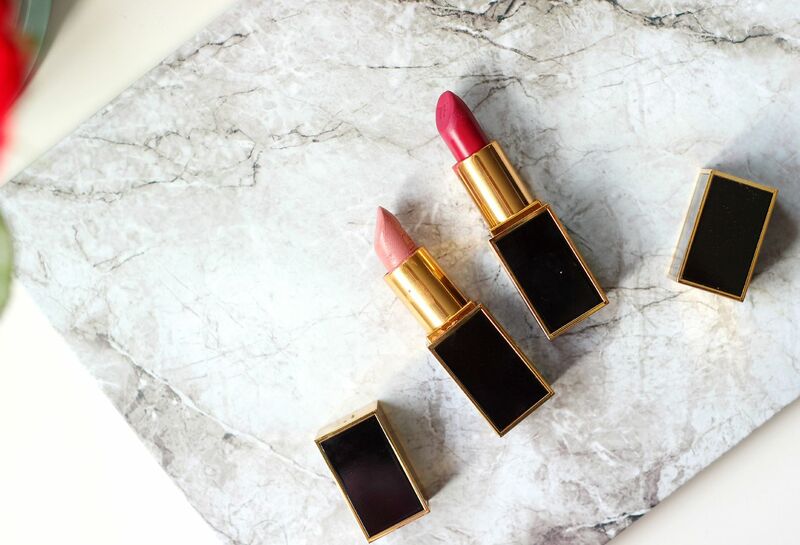 I love the Tom Ford matte finish – one of the best. Maybe you need one of the regular ones and one of the matte ones. Do you have any Tom Ford favourites? 3 classic Autumnal makeup staples you need.